I am among the top producing agents in Remax Estate Properties, a member of the prestigious Remax Platinum club ( in recognition of achieving annual sales commissions in excess of $250,000 ) and the Remax Hall of Fame ( in recognition of career commissions in excess of $1 million ). With experience in Palos Verdes Estates, Rancho Palos Verdes, Rolling Hills Estates, Rolling Hills, Manhattan Beach, Hermosa Beach, Redondo Beach , El Segundo, Torrance and San Pedro real estate as well as intimate local area knowledge, I work tirelessly to help buyers and sellers meet their real estate goals. I really listen to my clients, and strive to get to know them and their families; to learn what their goals are and what is most important to them. When you are buying or selling property in today's real estate market, it's important to have confidence in your real estate professional. 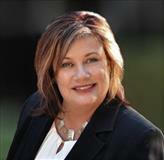 My commitment as your local REALTOR is to provide you with the specialized real estate service you deserve. 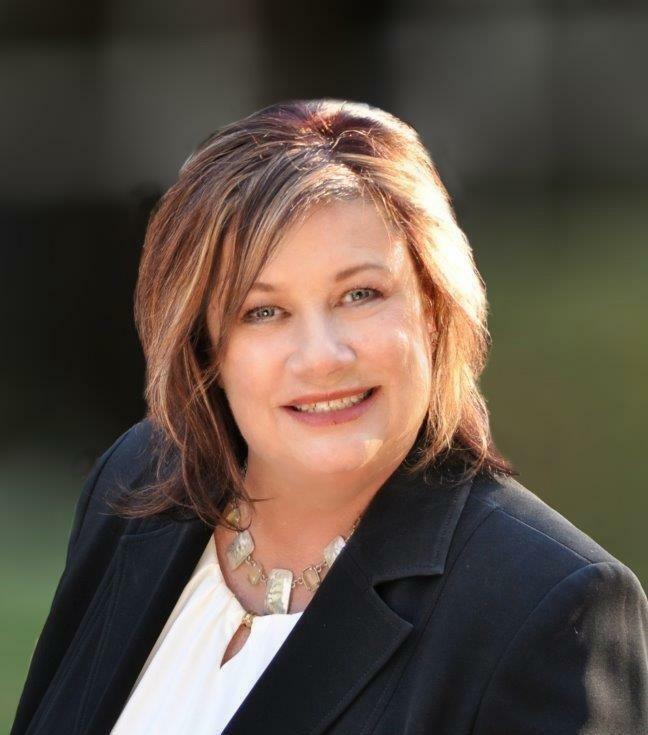 I have five specialist certifications; Certified Palos Verdes Specialist,Certified Luxury Home Marketing Specialist (CLHMS), Seniors Real Estate Specialist, Certified Distressed Property Expert, and e-pro certification as an internet specialist. The Certified Palos Verdes Specialist assures you that I have the specialized knowledge of the Palos Verdes Peninsula, including its history, unique neighborhoods, and schools, to ensure that you purchase the perfect house,condo or townhouse in Palos Verdes for your family's needs. I make buying homes, condos or townhomes in Palos Verdes easy! The Certified Luxury Home Marketing Specialist (CLHMS) designation assures affluent buyers and sellers that the agents who have earned it have the knowledge, experience, competence, and confidence they require and have successfully demonstrated their expertise in the luxury home and estate market. I am also a member of the CLHMS Million Dollar Guild. Certified Luxury Home Marketing Specialists whose documented performance includes multiple sales of properties in the top 10% of sales prices in their market areas are recognized as members of the prestigious Million Dollar Guild. The Certified Distressed Property Expert designation demonstrates that I have the specialized knowledge to advise homeowners on how best to deal with home loan delinquency issues, foreclosures, and short sales. The Seniors Real Estate Specialist designation indicates that I have extensive knowledge of the specialized needs of our Senior Citizens in helping them meet their financial goals, particularly as they relate to buying homes and other real estate investment. Click Here for additional information , including web links and other resources, specifically relating to real estate and the Senior home owner. 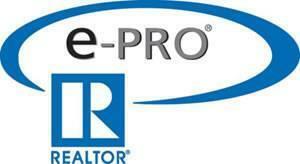 The e-pro certification issued by the National Association of Realtors is specifically designed to provide real estate professionals with the technology tools needed to assist consumers in the purchase or sale of a home. I am a member of both the California Association of Realtors as well as the National Association of Realtors. I have lived in Palos Verdes Estates for over 25 years, and the South Bay of Los Angeles for over 30 years. I have raised 3 boys , who all attended the public schools of the Palos Verdes School District. I am a Proud Sponsor & Founding Member of Real Estate Honor Roll Major Sponsors of the Peninsula Education Foundation. I also have a bachelors degree from California State University-Chico as well as an advanced degree in fashion design from the Fashion Institute of Design & Merchandising. I work extensively with relocation clients who are looking to relocate to the area. My website, http://www.maureenmegowan.com has been designed to provide all the information a prospective buyer of real estate would want to know when relocating their home from another part of the country, and they are not familiar with the area. My award winning website has far more information than any other Realtor in the South Bay of Los Angeles. Because of this, it is also highly rated with the internet search engines, which also provides me with an excellent tool for helping my clients sell and market their home. I work in all price ranges of real estate, from condos and townhomes, to luxury estates throughout the South Bay of Los Angeles, particularly on the Palos Verdes Peninsula, and I have assisted clients in selling and buying homes in numerous cities including Palos Verdes Estates, Rancho Palos Verdes, Rolling Hills Estates, Redondo Beach, Hermosa Beach, Torrance, and San Pedro. As a listing agent, my extensive marketing plan gives a homeowner the opportunity to get the maximum value for his/her property. See Marketing Your Property. As noted above, my experience in getting a home or property ready to sell, or "staging", really make a difference in selling properties quickly, and for the best price. With 25 years of design and sales experience, I have a keen eye for a property's potential. Nothing satisfies me more than seeing the smiles that come with a successful sale or the purchase of a lifetime. When you are an informed buyer or seller, you'll make the best decision for the most important purchase or sale in your lifetime. That's why my goal is to keep you informed on trends in the marketplace using the latest statistics in your local area. "To become Quality Service Certified, I completed a Quality Service training program, passed a written examination, and signed a commitment to follow a prescribed service delivery process-guaranteeing its delivery and agreeing to have every one of my clients surveyed to evaluate my performance. I continue to maintain my Quality Service Certified status by actually delivering exceptional service, as measured by the customer satisfaction survey sent following the closing. Because the survey process is administered and results compiled by an outside neutral party, prospects and clients have confidence that the feedback is candid and trustworthy. Past customers are the most credible critics in the world." I am also proud of my American Heritage and recently joined the Point Vicente (Palos Verdes ) Chapter of the California Society of Daughters of the American Revolution . My grandmother had traced our family lineage back to Governor William Bradford, Governor of the Plymouth Colony who was on the original trip of the Mayflower to the New World. 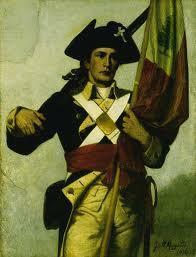 My ancestor who fought in the Revolutionary War was Israel Ballard. My husband Bruce also had a direct ancestor (Robert Megowan) who was quartermaster at Valley Forge under General Washington during the Revolutionary War. As a local area expert with knowledge of the communities, my objective is to work diligently to assist you in meeting your real estate goals. If you are considering buying or selling a home or would just like to have additional information about real estate in your area, please don't hesitate to call or e-mail me. Thank you for visiting my website - please consider it as your online source for local real estate information, and return often for the latest property listing updates. My goal is to become your real estate consultant for life. This is a one-stop real estate website for all your home buying and selling needs in the Palos Verdes Peninsula and the South Bay of Los Angeles market area.